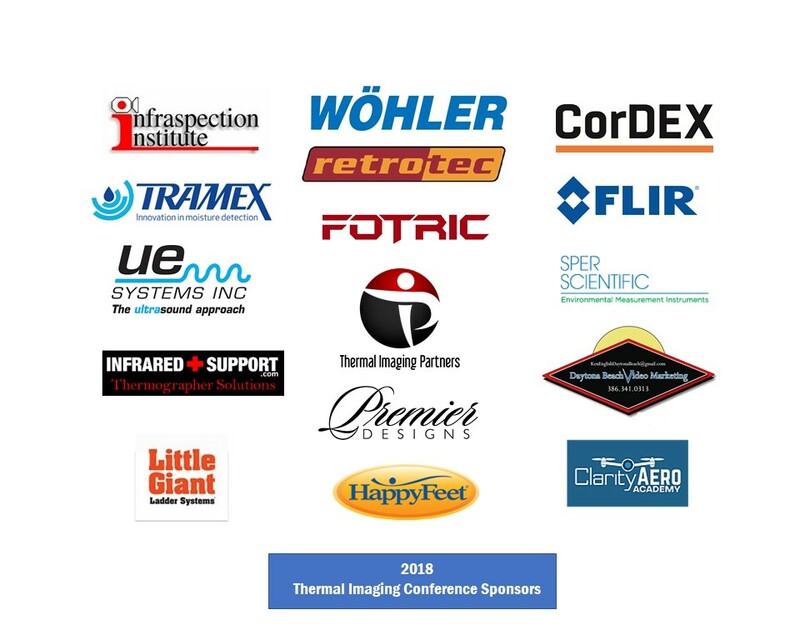 SAN DIEGO – June 2, 2016 — United Infrared, Inc. has announced that Flir Systems will once again sponsor the Thermal Imaging Conference 2016, set for San Diego, Sept 18-21 at the Town & Country Resort & Convention Center. Host is infrared industry leader United Infrared. Flir Systems, Inc. designs, develops, manufactures, markets, and distributes technologies that enhance perception and awareness. Innovative products sensing solutions into daily life through thermal imaging systems, visible-light imaging systems, locator systems, measurement and diagnostic systems, and advanced threat detection systems. The products improve the way people interact with the world around them, enhancing public safety and well-being, increasing energy efficiency, and enabling healthy and entertained communities. FLIR has invested in numerous adjacent markets, technologies, and products to expand its sensor solution set and its ability to service a broader set of customers. These investments have enabled significant growth in revenue and unit volumes, which has helped reduce the cost, and thus end user prices, of the products. This has resulted in dramatic increases in customers as well as increased global awareness of the power of thermal technology. Its website is http://www.flir.com. Besides displaying its services, Flir Systems’ staff will participate in several events. National and international networking is a huge boon to thermographers who provide infrared services around the world. The fields of expertise of the thermographers in the United Infrared Network include several areas in the building sciences: electric, such as switch gear and panels, data centers, roofing, block walls, moisture intrusion into buildings, energy (building efficiency). United Infrared, Inc., http://www.UnitedInfrared.com, is the world’s largest network of Certified and properly trained thermographers. United Infrared (UI) provides training specific to a market niche, such as the thermal imaging of flat roofs and block walls, moisture intrusion, energy efficiency (heat loss), electrical and data centers. With a network of members literally reaching around the world, United Infrared encourages them to take advantage of ‘Distance Learning’, which is available through United Infrared. United Infrared Services Inc., a nationwide provider of thermal imaging services, is well-known for its professional infrared thermographic services and has the largest network of certified infrared thermographers in the world. RoofScanIR™ www.roofscanir.com is a service provided by UIS that uses thermographers, highly trained in infrared roof scanning, to detect and document moisture in roofing systems. Other market niches include BlockWallScanIR, ElectricIR, MoistureFindIR, EnergyScanIR and DataCentIR. Registration information, including possible discounts or bonuses, can be found on the conference website (above) or by calling the office of United Infrared at 888-722-6447. The Thermal Imaging Conference has more than 25 courses taught by dynamic and experienced speakers. This conference can be your one-stop shop for all your thermal imaging training!